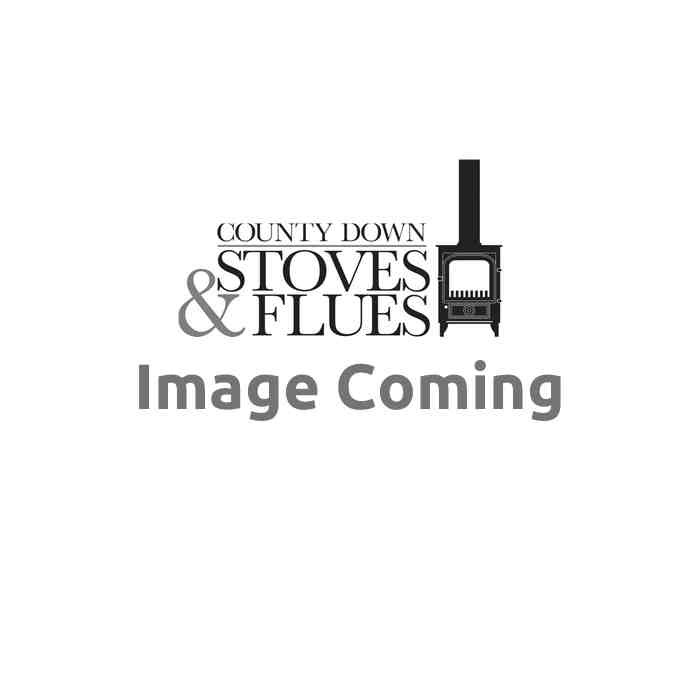 Please select your stove model from the drop down menu. 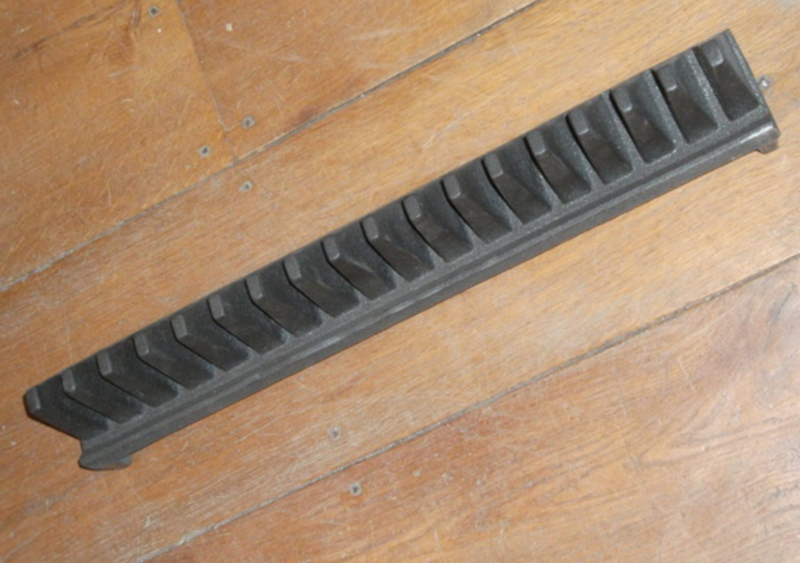 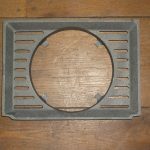 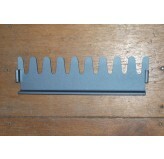 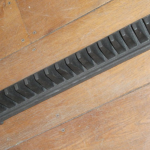 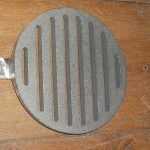 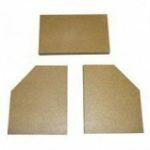 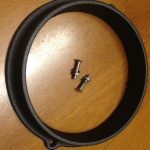 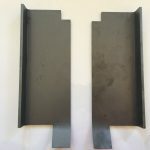 Genuine Clearview Stoves replacement part. 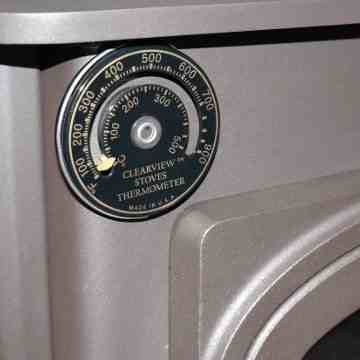 If you are unsure of which Clearview Stoves model you own, please contact us on 02844811783 before placing your order. 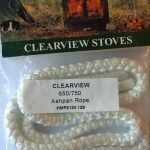 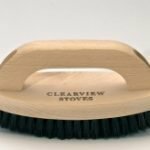 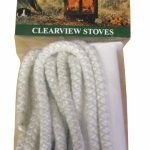 Be the first to review “Clearview Stoves Front Bar” Click here to cancel reply.